Does your healthcare practice feel blocked? Try this Feng Shui trick. Has your healing or healthcare practice felt kinda blocked lately and… you’ve wondered what you could possibly do (apart from investing more money you don’t have on marketing efforts, etc.) to open up the energy flow more and get things moving? When my clients come to me and complain about things “not being in the flow” with their healing practice—i.e. relationships with patients and staff are challenging and other pesky problems persist—one of the first things I look for are any obvious blocks in the physical space. In Feng Shui Design, things in your physical space that naturally open and close—like your doors, windows and cabinet doors—should ALWAYS be able to open and close freely. They were, after all, designed that way. For example, if one of your windows has been painted shut by many years of repeated coats of coverage and now does not open at all, that’s considered an energetic block. And… in my experience, the physical inability of a window to freely open and close (as it was intended to do) shows up in your life as missed opportunities, financial blocks and not being seen in the world. Another example of a potential block? If you happen to keep several boxes or other “stuff” behind your front door (or any door) so that it can’t quite open freely when your patients walk through the door, you are unconsciously blocking energy from reaching you. In Feng Shui, these physically blockages are seen and treated in a similar fashion to blockages in the body’s blood flow. After all, it’s the same energy, right? 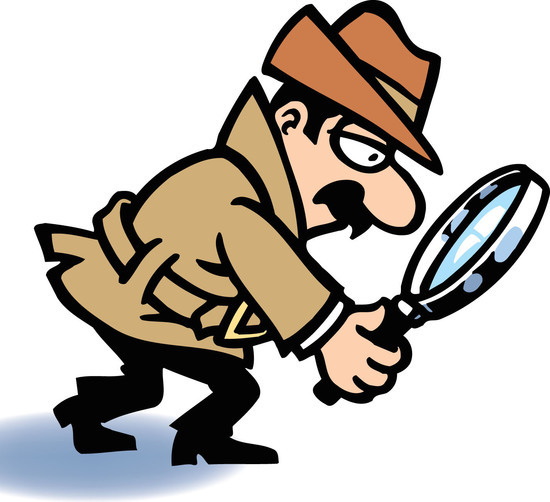 Put on your Inspector Clouseau hat and walk around your space with a fine tooth comb—making sure that all your doors, windows, cabinets and other architectural features that were designed to open and close do so, all the time—no exceptions. If any doors or windows are stuck or creak, lubricate the doors AND unstick the windows now. Remove anything and everything that does not allow a door to open freely, both ways. Move furniture that blocks closet or bathroom doors, small and large cabinet doors. You’ll be surprised at how by doing this simple Feng Shui design trick, the energy in your healing space can subtly and powerfully shift to allow new energy to flow into your business.